I have particular interests in relationship issues, abuse, self esteem and trauma. 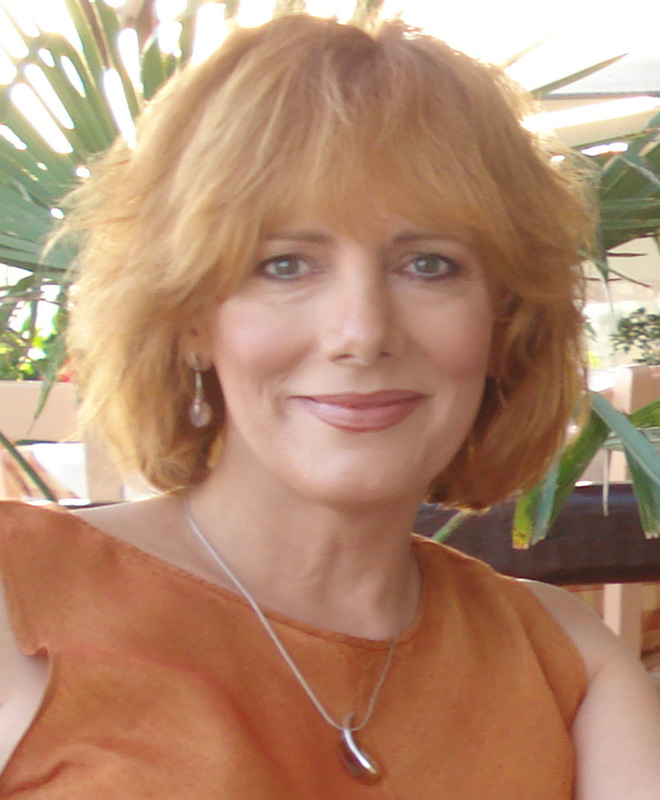 I am a Registered Counsellor, Psychotherapist and Professional Supervisor. I am a Senior Accredited Member of The British Association for Counselling and Psychotherapy and work face to face in private practice from attractive rooms in Oswestry with secure off road parking. I offer short and long term contracts and also work nationally and internationally via telephone, Skype etc.